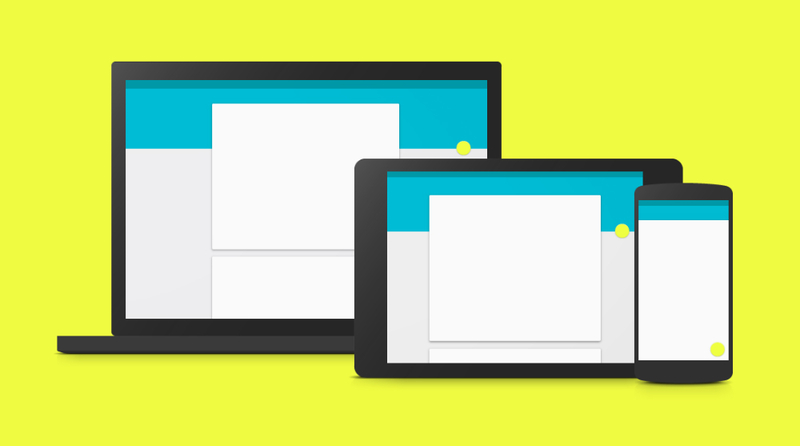 Friday Poll: Which Google App Would You Like to See Receive a Material Design Makeover Next? While cruising through /r/Android on reddit, we came across an interesting poll, asking folks which Google app they would like to see receive a Material Design makeover next. Now that we have Google+, Chrome Beta, and a bit of Google Play updated with the new UI, there is a long list of other Google applications that could use it. While all of these apps are completely functional in their current state, the inner fanboy in all of us would love to see all of them updated with the Material Design look, but the only question is, which one do we want next? While my personal request would be for Google Play Music, Hangouts, and Gmail (maybe not in that order), we know that eventually all of these apps will receive a massive facelift. Answer the poll below, then go ahead and give us a brief explanation as to why in the comments section. Which Google app would you like to see receive a Material Design makeover next?